Submit pics and clips of you enjoying, cooking or eating recipes from the book 'Balance'! 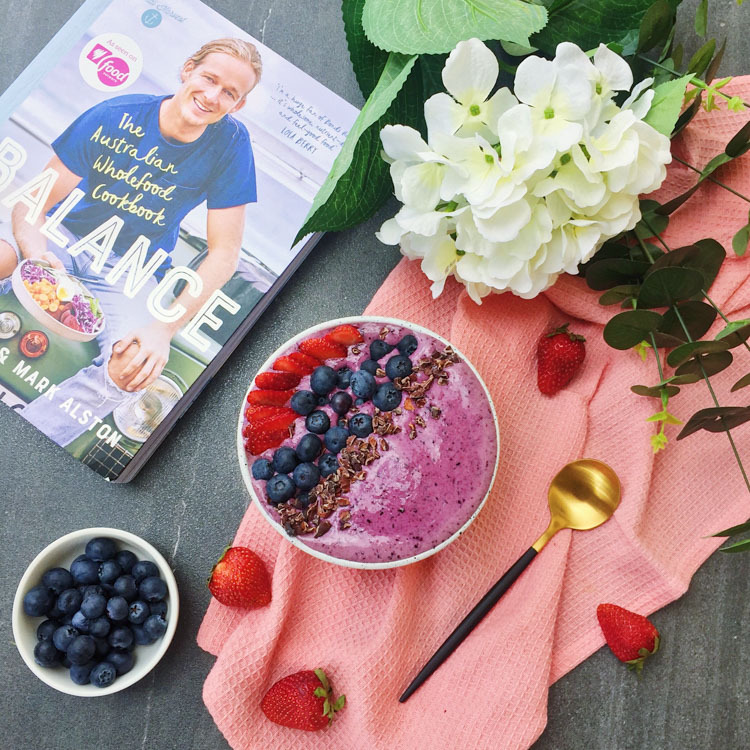 Include the cover image in the frame, and make it clear that Bondi Harvest have a brand new cookbook available that focuses on delicious and healthy recipes. cupcakeandbuddy Everything I've seen from this book looks so good!